Disney 2014 Movie Schedule: Released! Disney has unveiled its full 2014 movie release schedule. Leading the way is Captain America: The Winter Soldier, Guardians of the Galaxy and Angelina Jolie in Maleficent. The Family: Talking Mob Movies With a Mobster! 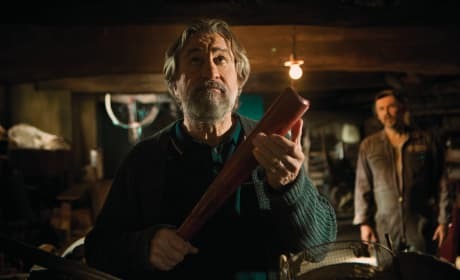 The Family arrives on DVD and Blu-Ray and Movie Fanatic gets a chance to talk mob movies with a former mobster! From his favorite (Goodfellas) to how mob movies get it right, Ronnie Lorenzo talks Hollywood's take on his own life. Dawn of the Planet of the Apes: Andy Serkis in His Ape Suit! Andy Serkis is back as Caesar in Dawn of the Planet of the Apes. 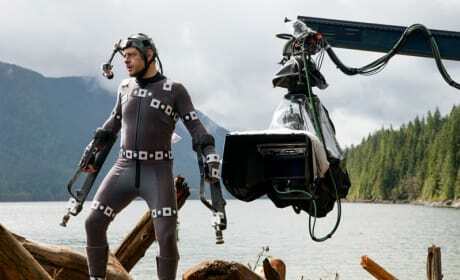 The film has released a picture of Serkis in his motion capture suit on the set of Dawn of the Planet of the Apes. Which 2014 Movie Is Most Anticipated? Vote Now! 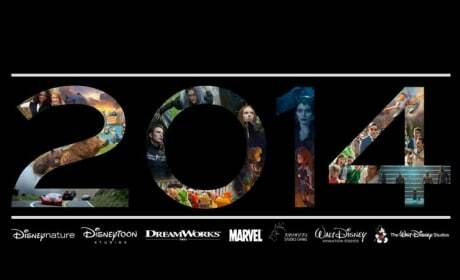 2013 is history and that has us looking to all the blockbusters of 2014! 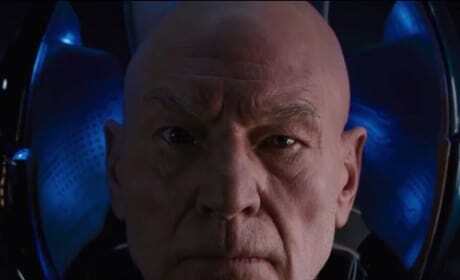 From X-Men: Days of Future Past to Godzilla and Captain America: The Winter Soldier, which blockbuster has you most excited? Joseph Gordon Levitt wrote, directed and stars in Don Jon. His feature filmmaking debut is out now on DVD and Blu-Ray and is a stroke of genius. Horrible Bosses 2: First Photo of Jason Sudeikis, Charlie Day & Jason Bateman! We've got the first photo from Horrible Bosses 2! 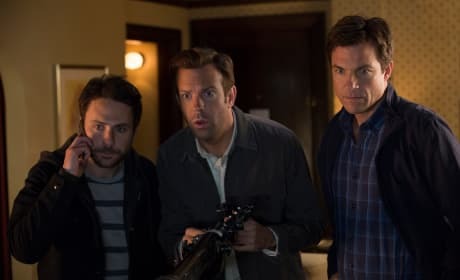 Jason Sudeikis, Jason Bateman and Charlie Day are back in the sequel to Horrible Bosses. 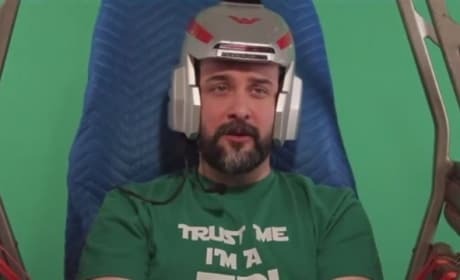 Star Wars Episode VII: Hilarious Screen Tests! Comedy troupe Drama 3/4 has put together a fake reel of Star Wars Episode VII audition tapes. They're a hilarious group of what could be in Star Wars Episode VII, as well as a "making fun" of George Lucas for his last three Star Wars movies. 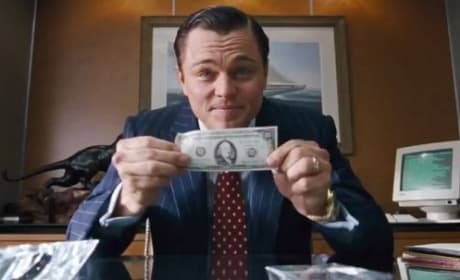 With criticism from some for how The Wolf of Wall Street portrays the criminals as "heroes," star Leonardo DiCaprio is defending his movie. DiCaprio believes that if you think it glorifies criminal activity, you've missed the point. Captain America The Winter Soldier Photos: Check Out The Falcon! Marvel has released a series of new Captain America: The Winter Soldier photos. 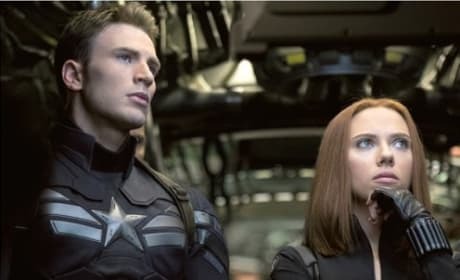 We've got our first look at Robert Redford and Chris Evans' Captain America and Anthony Mackie as The Falcon. 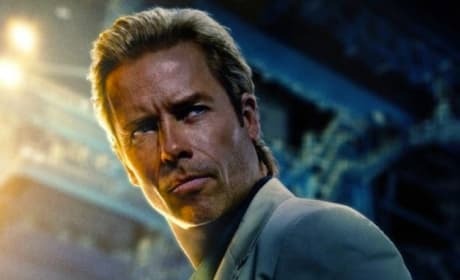 2013 was one evil year for movie villains. From Loki's return in Thor: The Dark World and Michael Fassbender's slave owner in 12 Years a Slave to Michael Shannon as General Zod in Man of Steel, it was a wicked good year. Paranormal Activity The Marked Ones Clip: What is Happening to Me? Paranormal Activity: The Marked Ones has released a new clip. 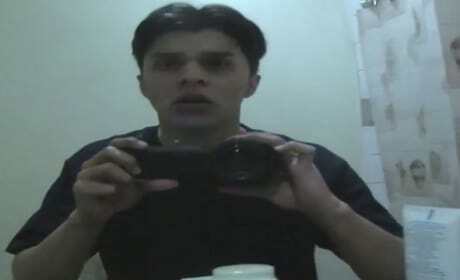 In the found footage horror series' latest, the Paranormal Activity has moved to the hood. The first photo of Ben Affleck in Gone Girl has arrived. 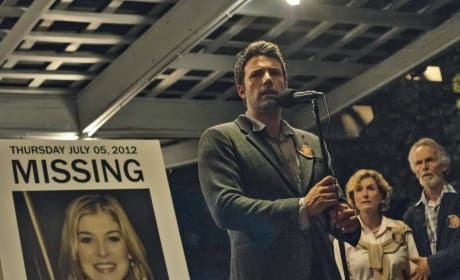 Gone Girl is based on the bestselling book, and is directed by David Fincher.